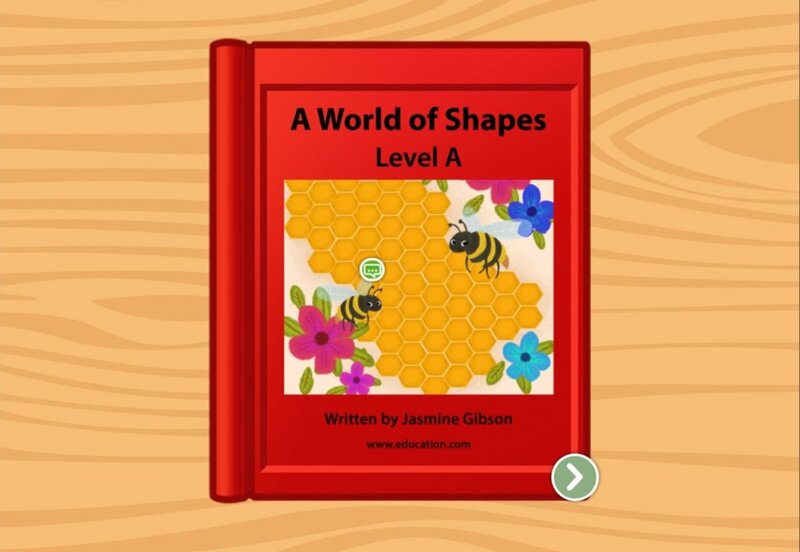 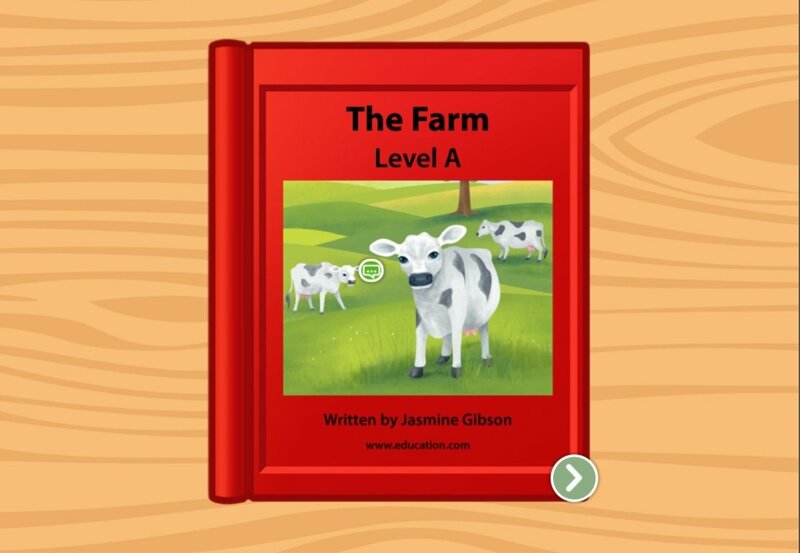 Help beginning readers explore the farm with this leveled book. 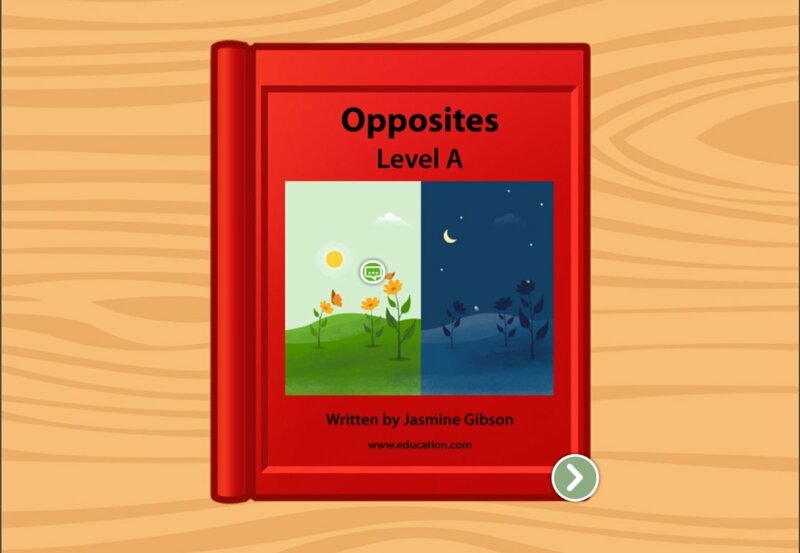 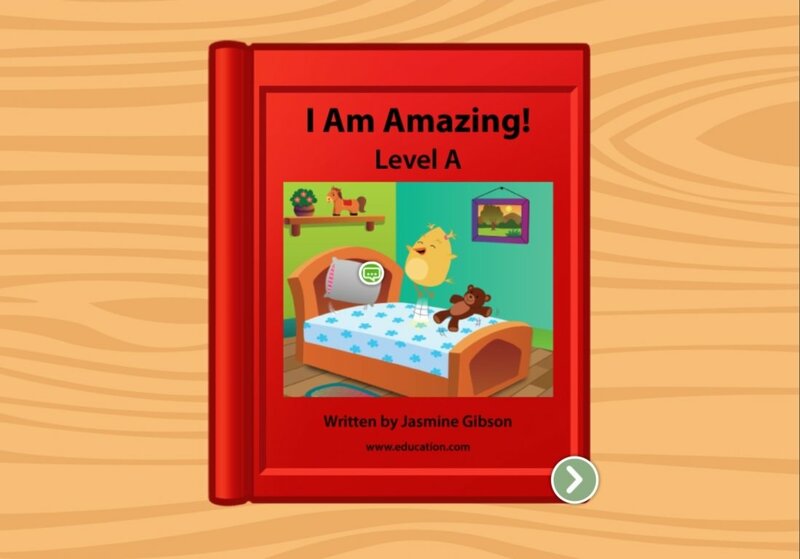 Help your beginning learner pick up on basic vocabulary and verbs with this leveled book to get your new reader started. 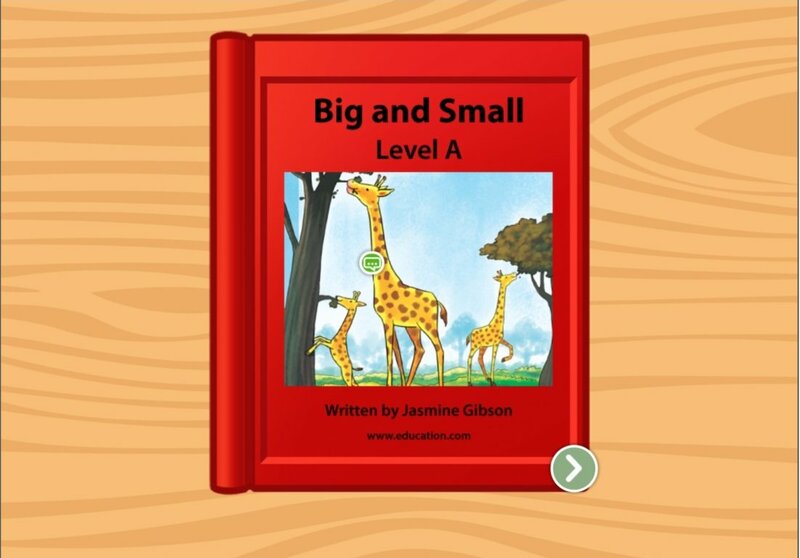 For beginning readers, here's a study of big and small sizes that also establishes key reading skills. 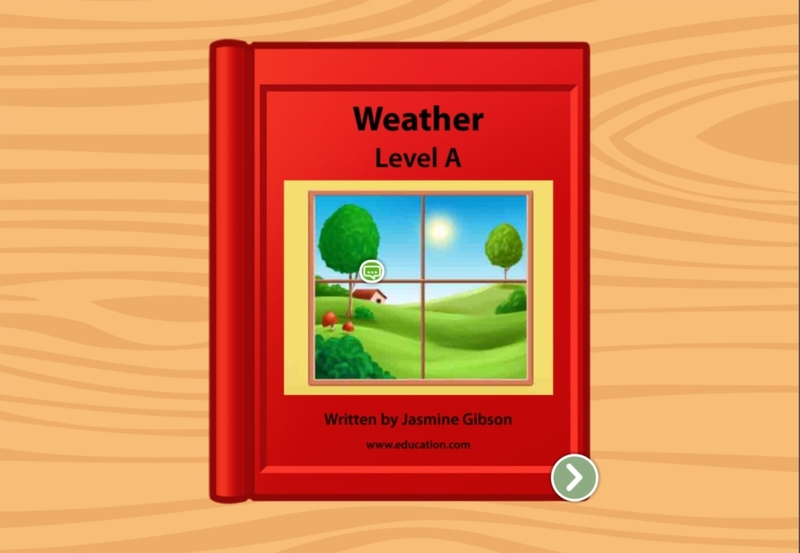 Based on national education standards, this interactive reading activity goes over the most basic reading skills with simple vocabulary and short sentences. 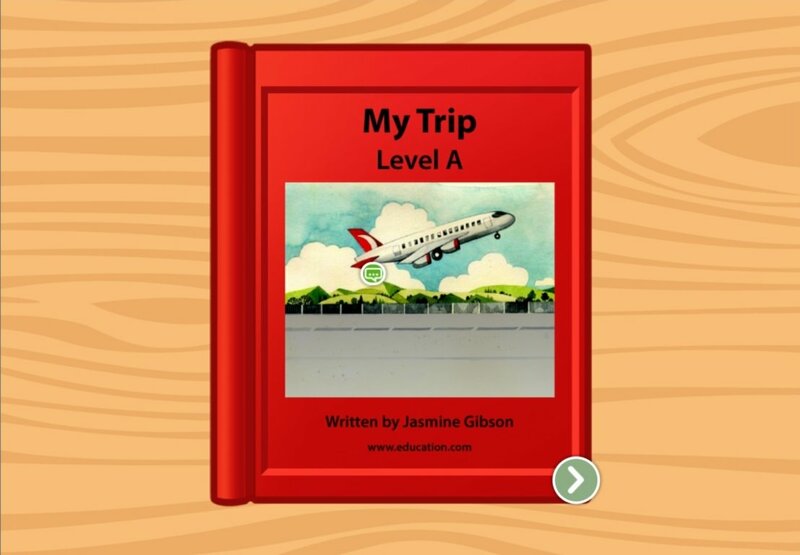 With this leveled book that's meant for the earliest of readers, kids can follow along with this simple story about going out to eat with your family. 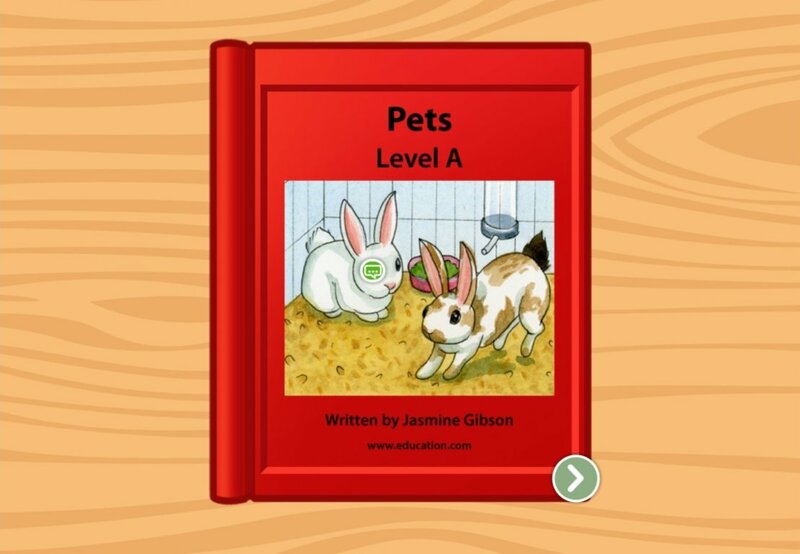 What do you need to pull off the best party ever? 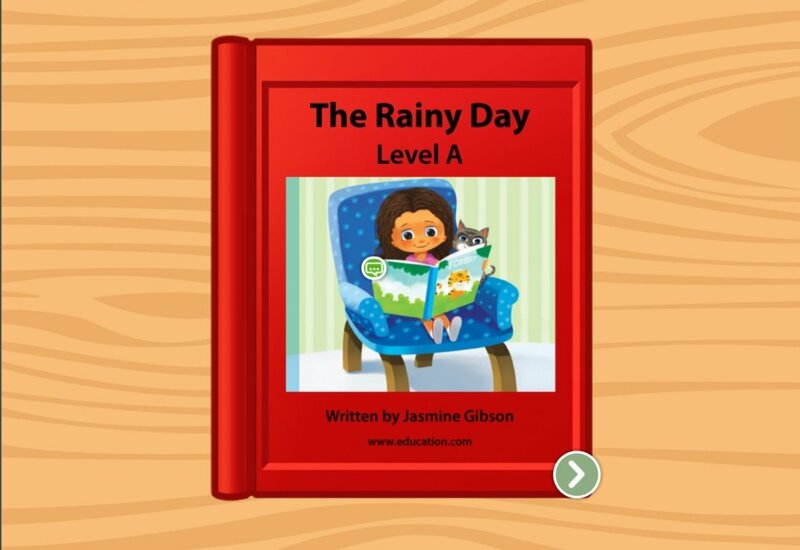 Get ready for a birthday bash with this leveled book that tells the story of a birthday party. 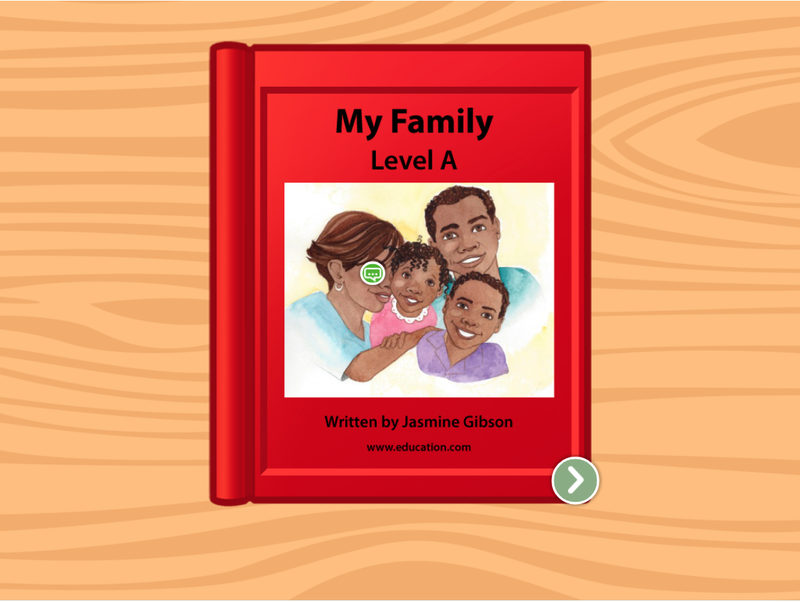 In this interactive exercise, kids can practice constructing simple sentences while describing activities they might do with their family.